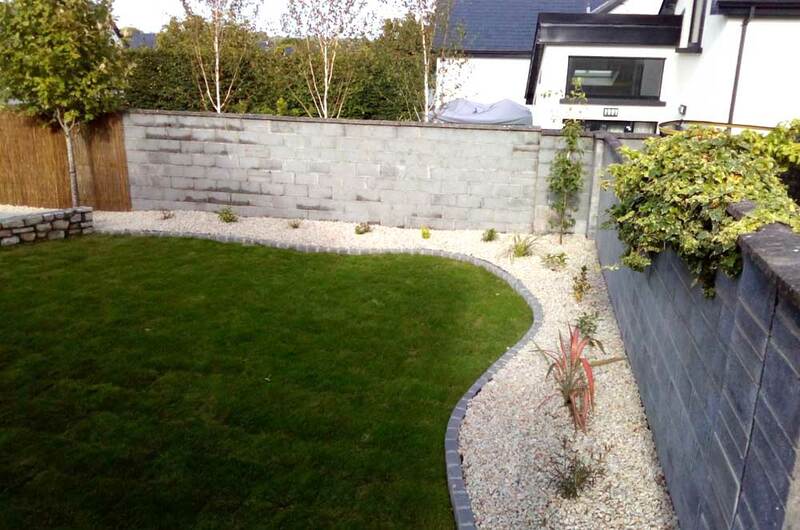 Corrib Property Maintenance is owned and operated by Paul Carroll in Oranmore, Co. Galway. With over 30 years in the construction industry in various countries. Paul has an extensive range of skills in a variety of trades as our testimonials show customer service and satisfaction is our priority and we go the extra mile to ensure that all projects are carried out to the highest standards.